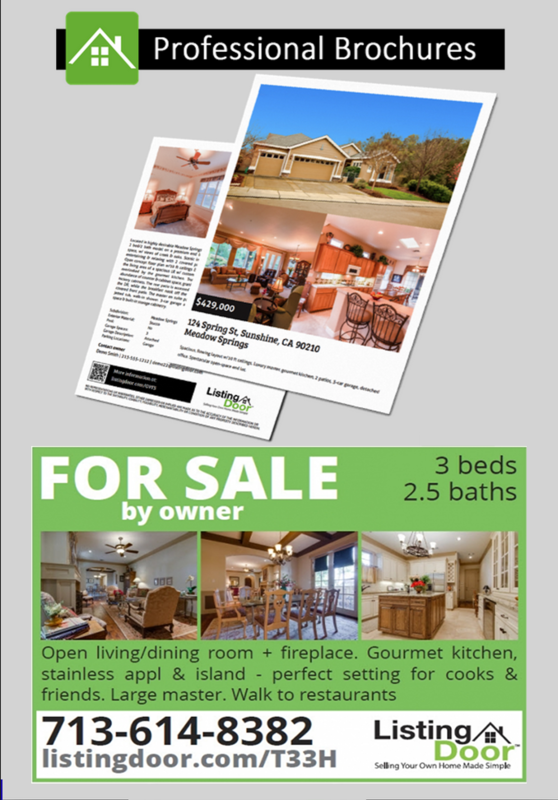 Selling your own home is a lot like retail merchandising. You want to have what buyers want, offer it at a good price, present it in an attractive environment, and give everyone a positive personal experience. 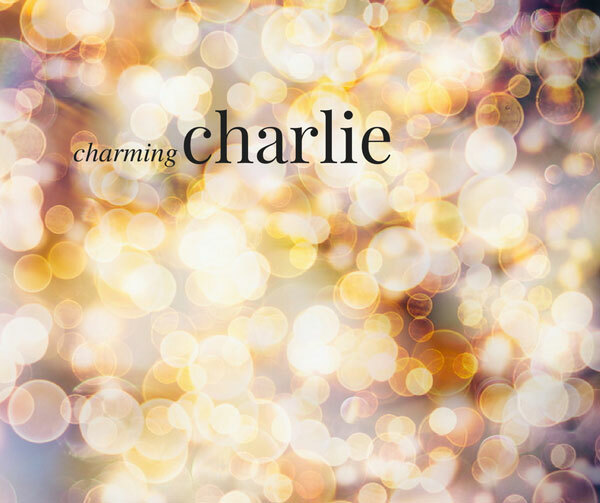 Homeowners can learn some important lessons from the young Thai-American fashion chain retailer Charlie Chanaratsopon who built a women’s accessory business into the multi-million dollar empire called Charming Charlie … practically overnight. themed environments that make shopping like touring a residence filled with luxurious with stylish rooms. Your buyers can have that same winning experience. Lighting. Let there be light! Lots of light: sunlight, open, airy spaces. Let buyers feel the cheerfulness. Open the drapes and blinds. Turn on all the indoor lighting. You’ve got nothing to hide. Let your buyers see that too. Color. People love color – but color applied properly. Let them see color as they approach the house. A splash of colored potted plants leading up to a bright red door perhaps. Flowers, greenery and tonal accents in and around the entrance. Inside should be bright and clean. Make the walls a light neutral shade and the same with flooring or carpeting. Buy more lamps and turn them on. Have splashes of color in your furnishings and accessories and uplifting, colorful artwork on walls, like Charming Charlie, which is famous for its attention to color. Be ready. Buyers will be turned off if you’re not prepared and your home will sit on the market while you scramble to set up a good open house or showing. Make your home sparkling clean. Have any improvements finished, and add little touches that impress. The artsy wall sconces in the hallway, the wooly area rug in the den, the bright accent wall in the study … They’ll notice; Just keep it understated and appealing to as wide an audience as possible. Curb appeal. 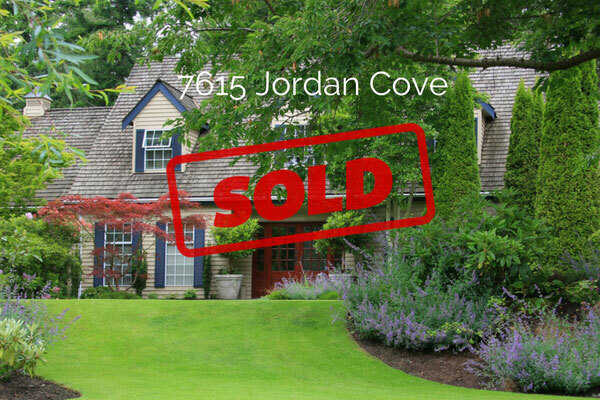 When your buyers first drive up, they’ll find your clearly visible street numbers and an attractive custom sign in the front of your freshly mowed lawn. Red markers on white cardboard says cheap and tacky. Your sign will focus on your beautiful home, not like a real estate agent sign that promotes the agent more than the house. No parked cars blocking the house or driveway, no stray garden hoses. Trash cans and security signs will be hidden away, fallen leaves or debris swept away. Immaculately clean and tidy. When buyers enter, they’ll step on a fresh welcome mat into your house where everything is in its place … a house that barely looks lived in. No kiddie drawings stuck on the kitchen fridge. No barbells or Stairmaster in the living room. No political literature or photos of your favorite presidential candidate. No dirty dishes on the kitchen counter, toys or dog bowls on the floor. You’ll have nothing around that makes your house look used and cluttered because not only are those turn-offs, but because buyers want to see space, and they need to be able to visualize themselves living here. It’s not just what Charming Charlie sells, it’s how they sell it. The same is true to selling your home. Learning how to present your home in the most attractive way, and making it a one-on-one personal experience gives you a big advantage over an agent-assisted sale. 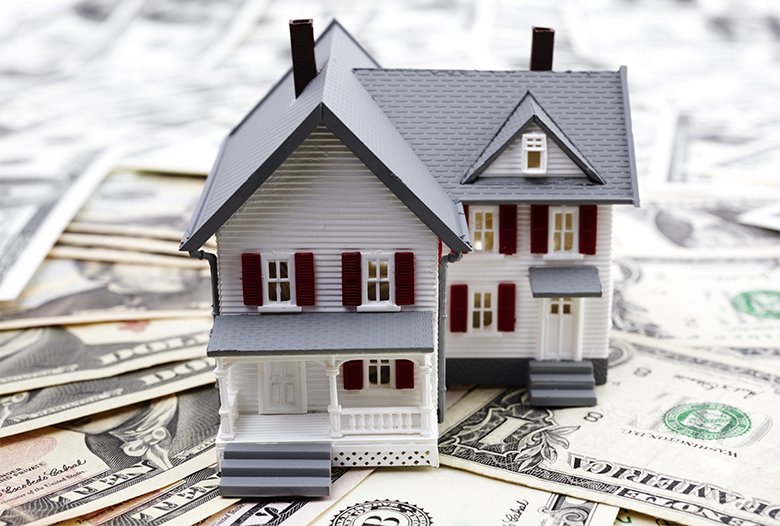 After all, selling and buying a home is one of the most personal transactions you can make. What’s the difference between jewelry sold by a New York City street vendor and what is sold at a Charming Charlie store when the jewelry is exactly the same? Presentation. When you buy something from a street vendor you don’t expect to pay very much. You don’t feel the item sold out on the streets deserves a higher price tag, even though the piece of jewelry is exactly the same as that found in a meticulously appointed, designer storefront with beautiful furnishings and carefully arranged merchandise. The same goes for your home. Make your home look like a dazzling living experience with thoughtfully arranged furniture, art, and accessories, and buyers will expect to pay the price. Remember your role as you show your home. You are there to greet buyers, tell stories to make your home seem special, give information first hand. But keep the chatter to a polite minimum. When the timing is right, tell them about the unique and wonderful times you’ve had living here so they can imagine THEIR future happiness in your home. You know your home’s history, the work you put into it and the stories surrounding it. Be sure to relay that, and do it by talking like a real person. Give detailed, personalized info. Let it reflect the value of your home. As an independent thinker and seller, you’re in a perfect position to show the buyer that you’re working toward the same goal as they are. You’d be surprised at how much of a difference personal graciousness can make. If you show the buyer that you’re as excited at the prospect of working together, you have a much higher likelihood of being able to negotiate your own needs into the picture. Because you’re selling your home yourself, you’ll be able to control the aspects of the transaction that can make or break the deal. You can control the timing of your actions and the buyer’s actions to simplify the process. 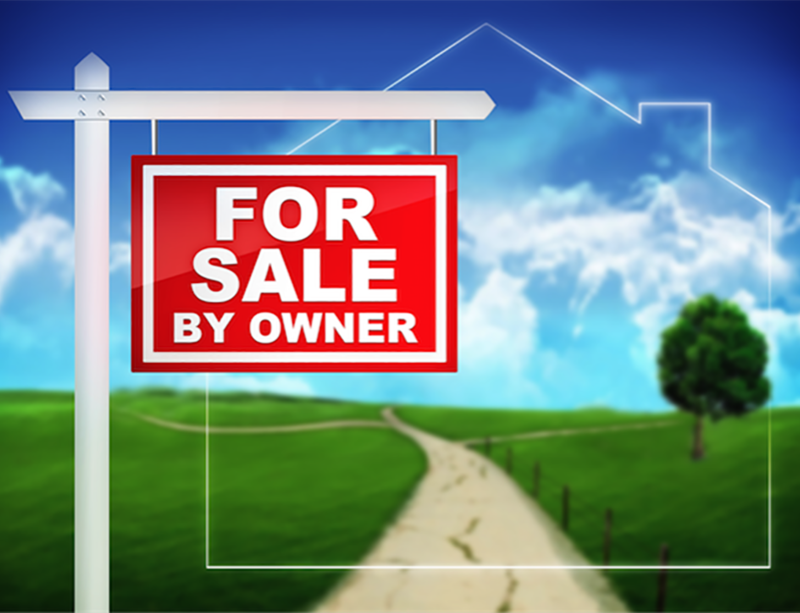 You can control the feedback so the buyer knows exactly why he or she should buy your house. And you can arrive at a perfect market price and control the way the buyer sees this price.